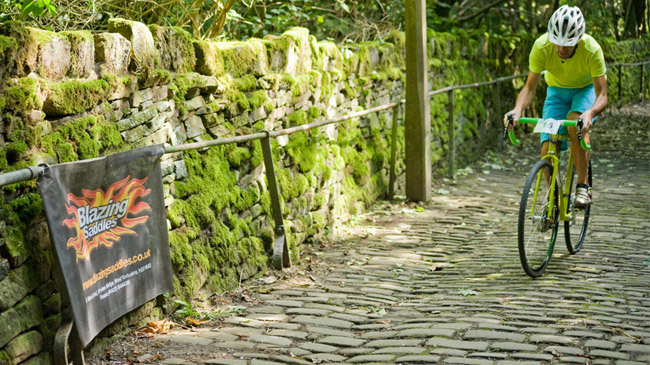 Welcome to the online home of Blazing Saddles, Calderdale’s local bike shop, voted UK Star Store 2014 for our friendly and welcoming atmosphere and expert knowledge. Read on to find out more about what we do, the brands we stock and the services we offer. Our shop in Hebden Bridge is packed with bikes, accessories and clothing, so if you’re wanting to spend your savings on a shiny new bike or simply pick up an inner tube, you’ll need to pay us a visit. While you’re here, why not bring your bike and treat yourself to a ride. 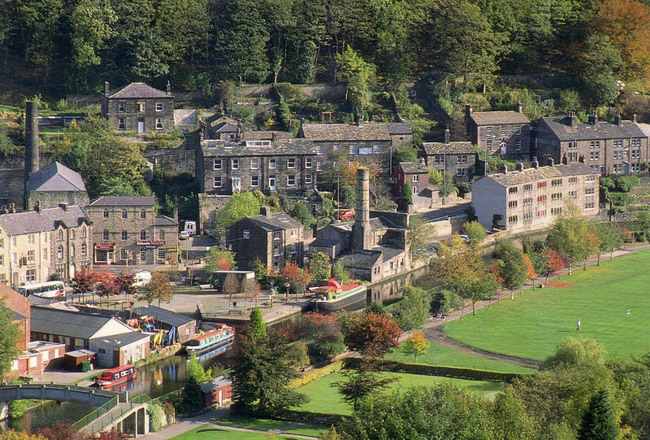 Hebden Bridge is the perfect destination town, some of the best trails in the UK start right on our doorstep. There are numerous cafe’s, restaurants, bars and b&bs should you wish to make your stay a longer one. Come in and chat and you’ll find we’re happy to offer route or bike advice over a cuppa, particularly if you supply the biscuits! We have free facilities to wash your bike and a workstand you can use at the back of the shop, we also have secure hoops for locking your bikes onto located at the front.